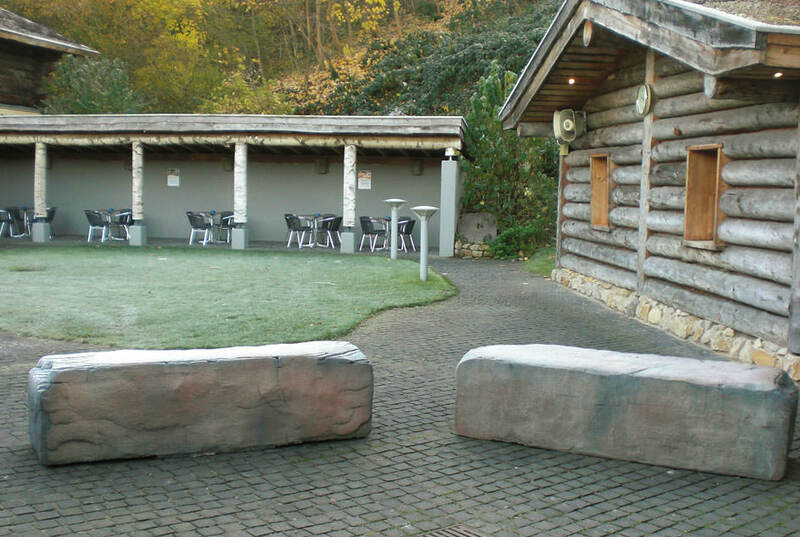 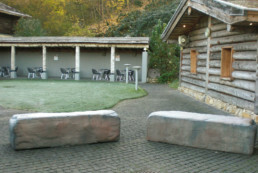 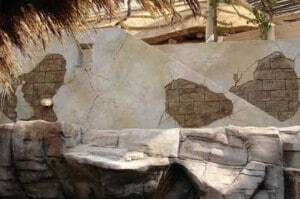 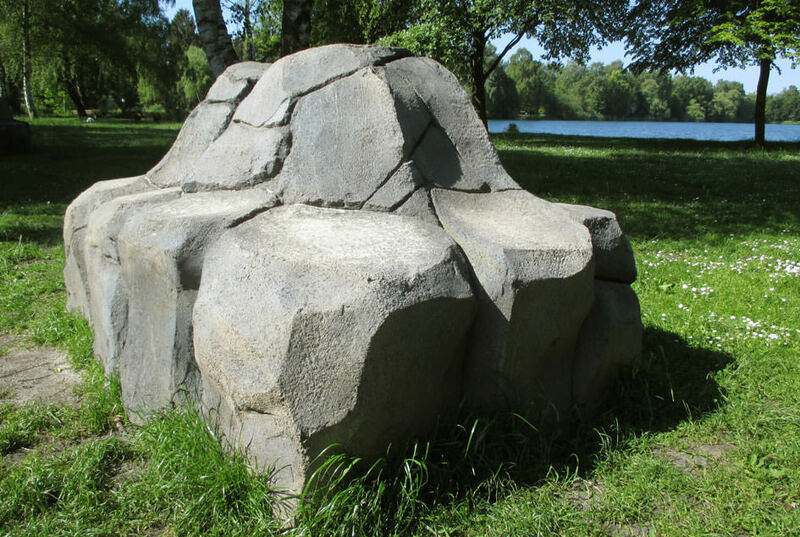 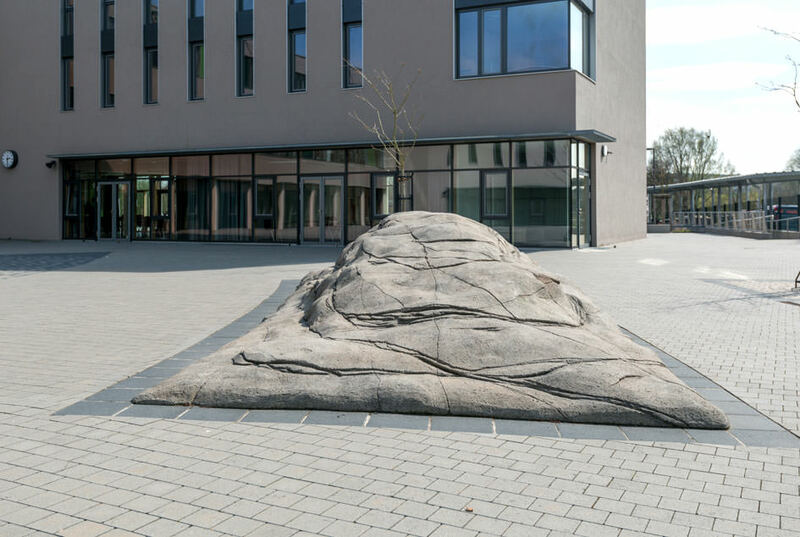 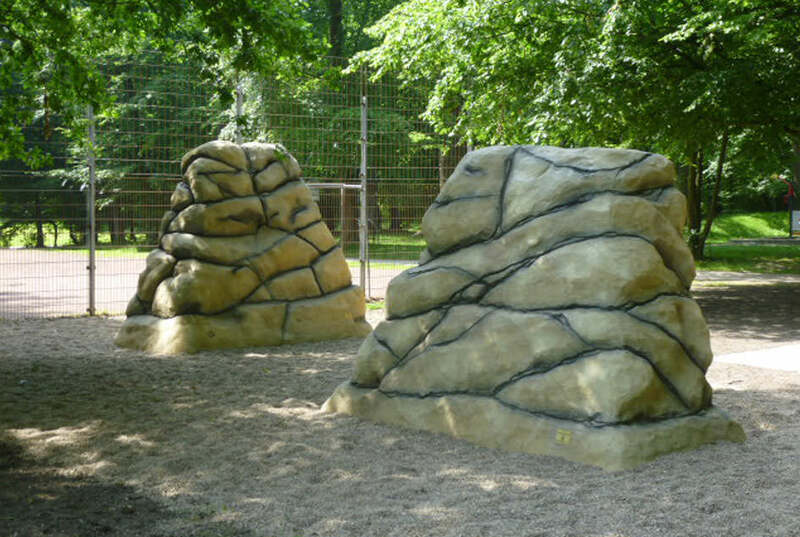 Rock design, climbing rocks, sitting and relaxing rocks from KaGo & Hammerschmidt perfectly suit the plantation and creation of playgrounds, kindergardens, schools and other public locations. 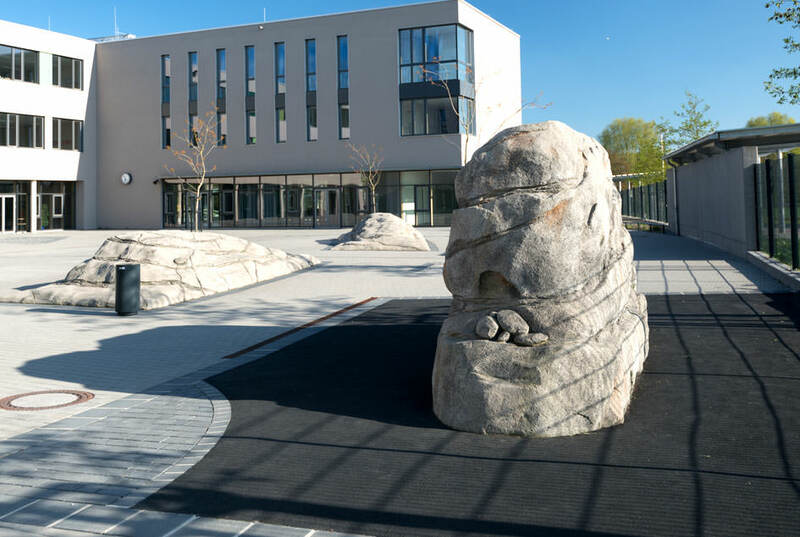 Together with our partner “HAGS-mb-Spielidee GmbH” we also create customized climbing parks and playground equipment using the combinations of rock elements, ropes and nets. 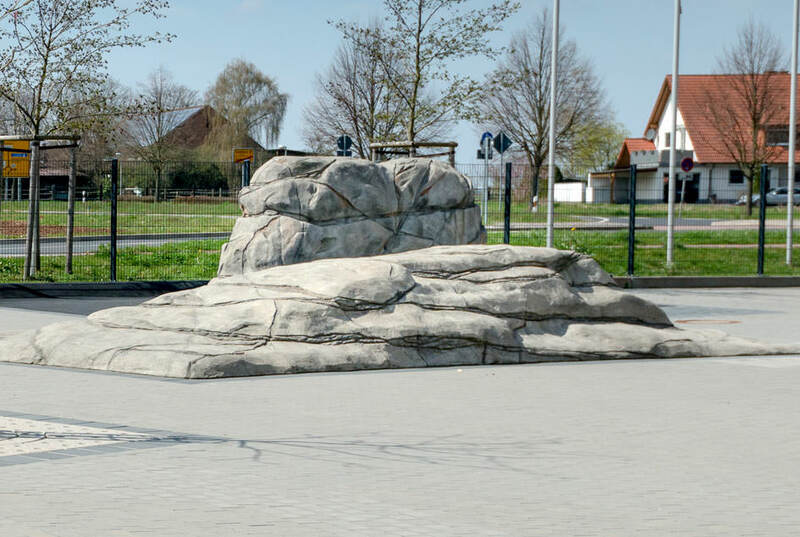 There are unlimited design options. 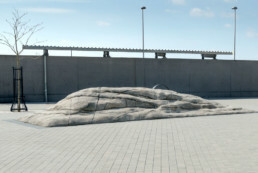 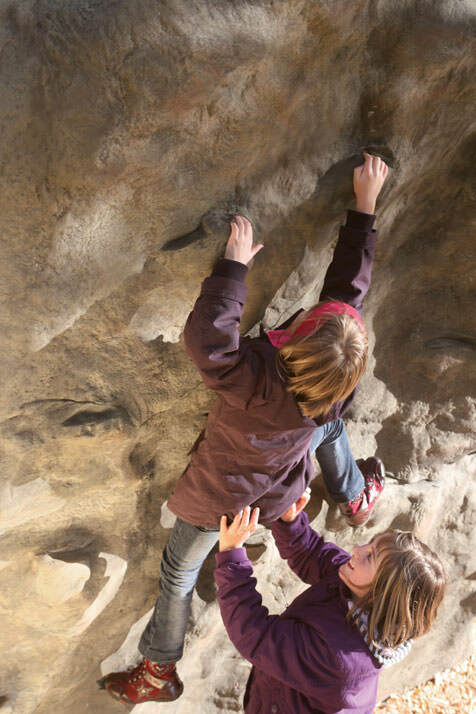 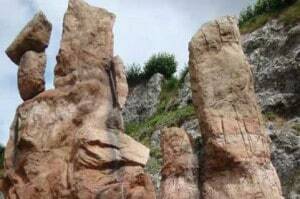 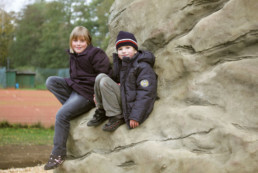 Children in kindergartens, schools and public playgrounds enjoy climbing on the climbing and sitting rocks. 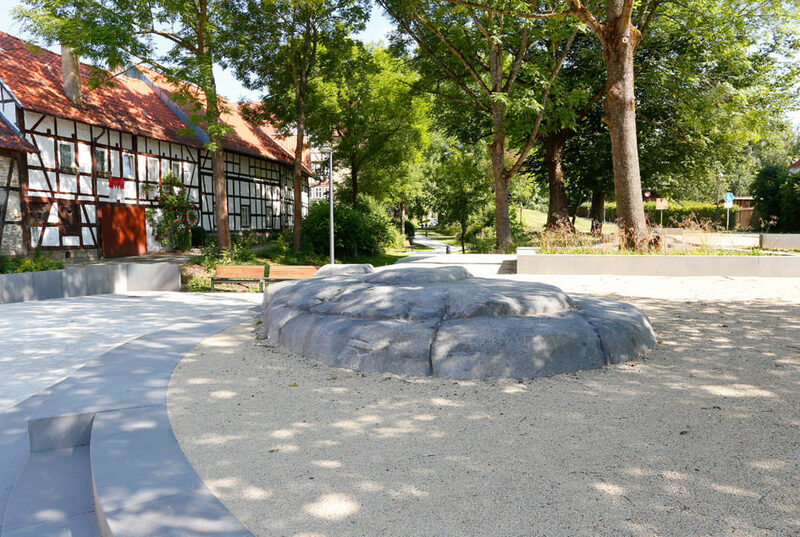 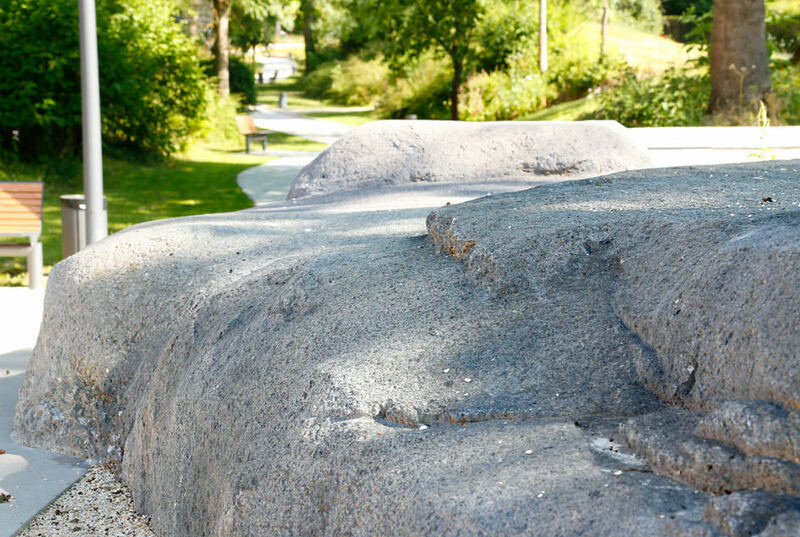 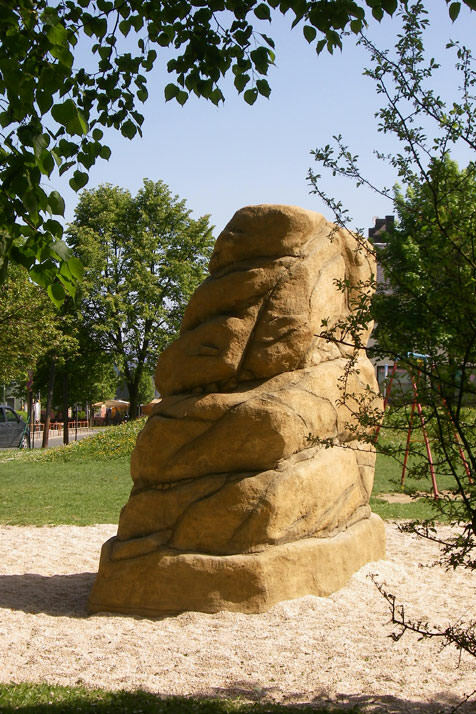 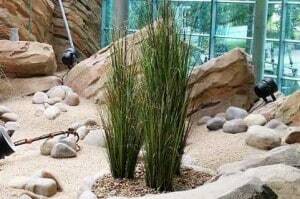 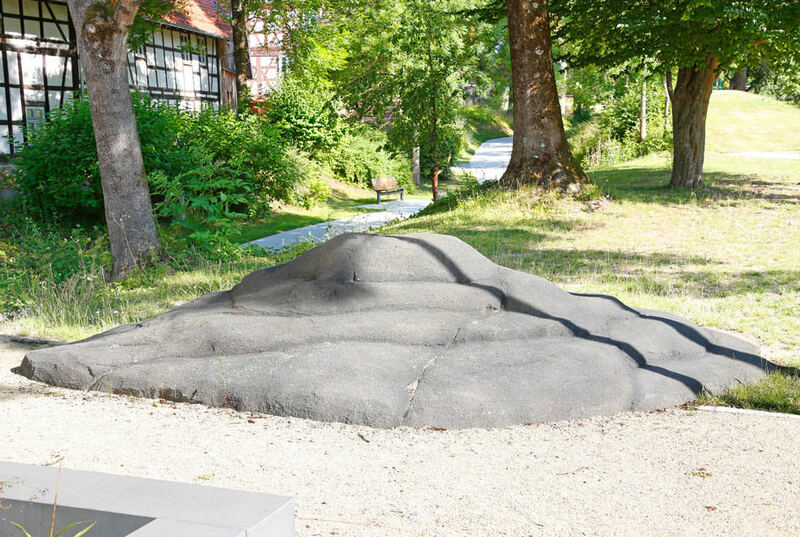 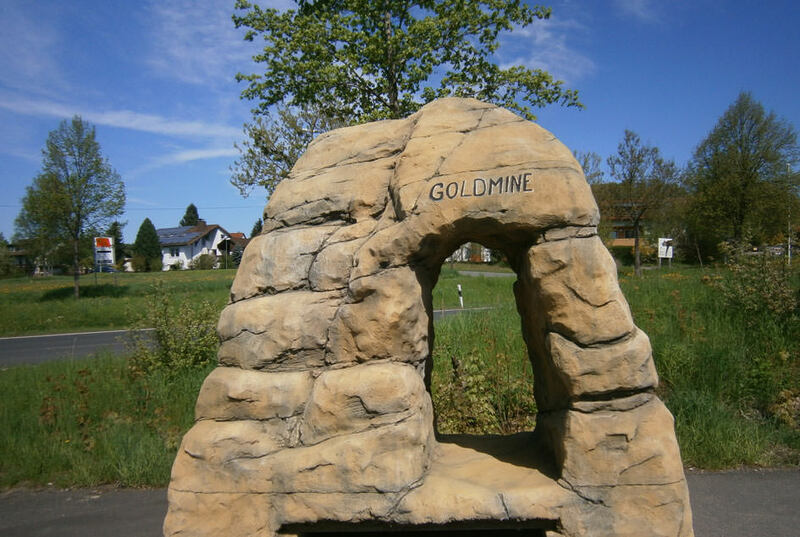 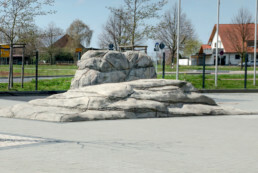 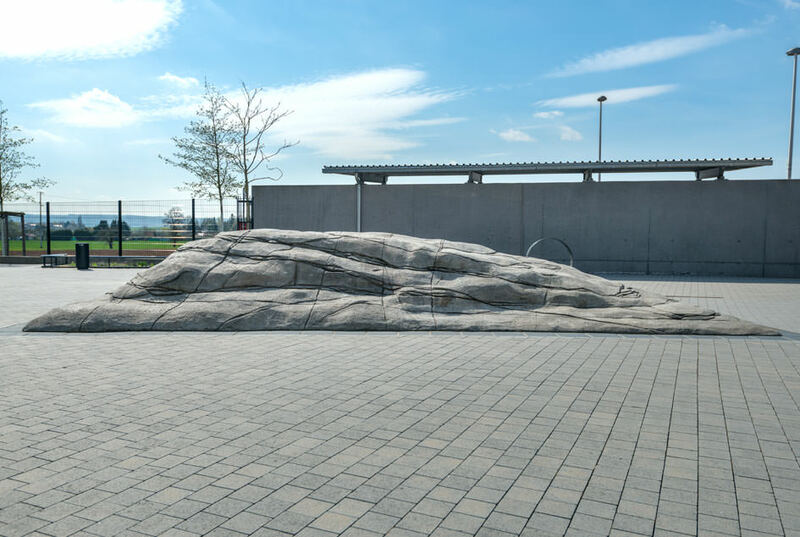 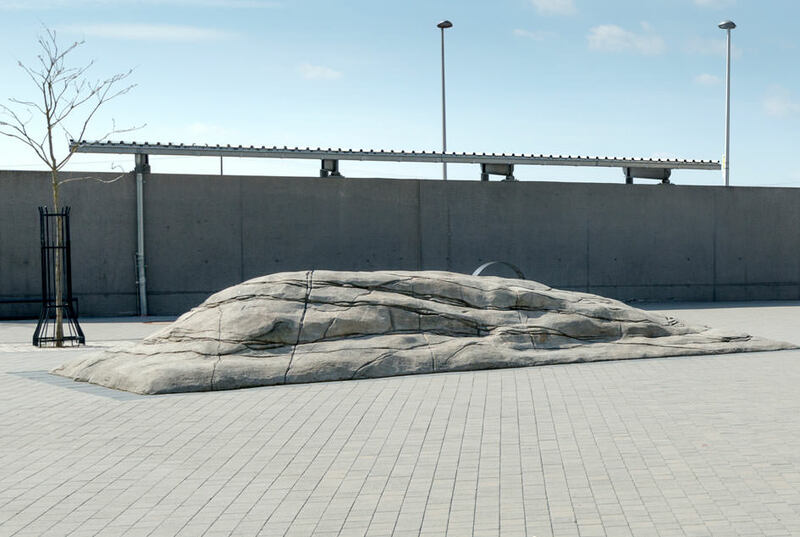 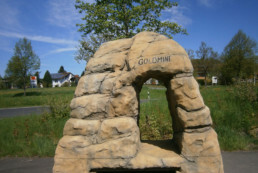 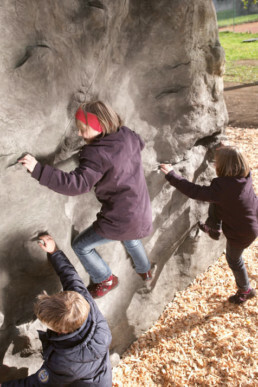 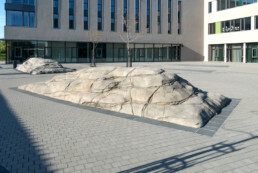 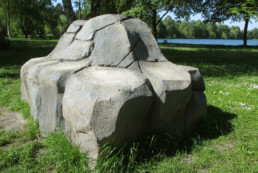 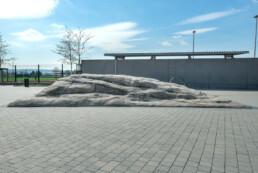 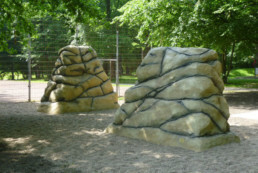 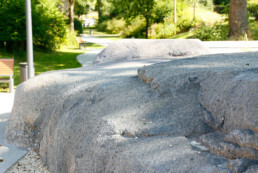 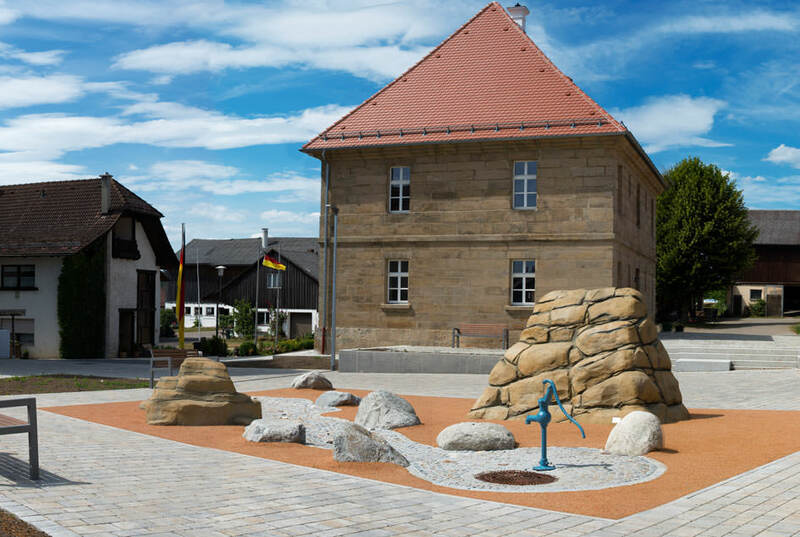 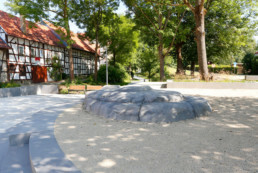 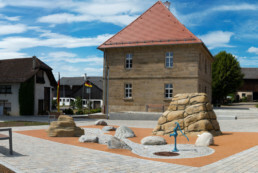 To assure the safety of natural climbing and to maintain the true-to-nature appearance, artificial rocks are perfect for being combined with other playground equipment at public areas.